CAREERS Board of Directors consists of a voluntary board of individuals elected to act as the governing body of the agency and oversee the executive director. Karen Brown, Presidentof CAREERS Board of Directors, worked for BOCES Putnam/Northern Westchester for 25 years helping children with disabilities foster speech and language skills. She was also essential in opening The Building Block Child Care Center on the BOCES campus and served on its Board of Directors from 1990 to 1992. Ms. Brown earned a Master’s degree in Speech Pathology and Audiology from Herbert H. Lehman College in the Bronx and currently lives in Westchester County, New York. Rita Covelli, Secretary of CAREERS Board, is Assistant Director and Head of Teen and Volunteer Services at Mahopac Public Library, where she has worked for 12 years. She has been an avid supporter of CAREERS in her role at the library, receiving our Outstanding Program Support Award for her efforts with our AIM Program. Rita is a member of the American Library Association/YALSA Roundtable, New York Library Association and Southeastern New York Library Resource Council. She is active with Rotary International’s Youth Exchange Program and received their Paul Harris Fellow Award. A lifetime member of Girl Scouts Heart of the Hudson, Rita was the Carmel Community Director, receiving a New York State Assembly Citation and nomination for the Putnam Women of Excellence Award. Rita is also a past member of the Westchester-Putnam Boy Scouts and involved with several local food pantries. 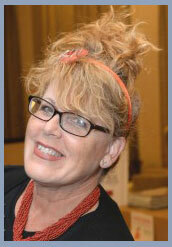 Ginny Fitzgerald is the Vice President of CAREERS Board of Directors. She was a special education teacher aide at the Briarcliff Manor Public School District for the 18 years. She earned a Masters in the Art of Teaching from Assumption College in Worchester, MA and a Bachelor of Arts from the College of Mount Saint Vincent in Riverdale, New York. 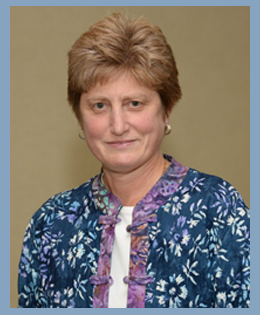 She has served as president of a professional union at the Briarcliff Schools, as well as a parent member on the Briarcliff Committee on Special Education and the Shared Decision Making Compact Committee. 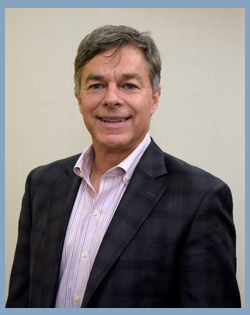 Howard Forbes has been a CAREERS Board member since 2005, and served as Treasurer of the Board from 2010 to 2013. His relationship with CAREERS goes back 27 years, when CAREERS staff helped his oldest son find a job, which he still holds today. Howard has enjoyed watching CAREERS and its’ Board of Directors grow to meet the needs of our clients and community. A Bronx native, Howard graduated with a degree in dentistry from NYU. After serving as a Captain in the Air Force, he opened a dental office in Yorktown Heights, where he practiced for over 40 years. 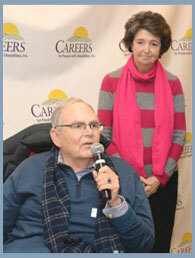 He and his wife Adrienne, (pictured at the 2014 Anniversary celebration), reside in Yorktown Heights. Alex Hart is the Treasurer of CAREERS Board of Directors. He is a principal and founder of Hart Vida & Partners. With over 25 years of experience, Alex specializes in the areas of tax strategy and planning, business process improvement, and CFO advisory. Alex graduated from St. John’s University with a B.A. in Spanish and his M.B.A. in Finance, and obtained his accounting degree from Pace University. Alex began his career at IBM in sales operations and accounting. He was a Controller for the N.Y. Post, and has been a CFO for the medical device company Vertebron. Alex is the treasurer, and an executive committee member of A.L.T.A. (Affiliated Lawyers of the Americas). He is also a member of the National Association of Tax Preparers, and is a contributing author and mentor at Latin Business Today. Alex is heads the firm’s CFO advisory practice and specializes in tax strategy and advisory to privately held businesses. 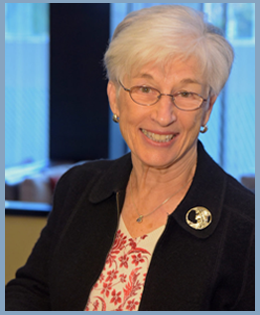 Susan Lauer is Principal of Aspire Consulting in Hyde Park, New York. Aspire offers companies creative, effective ways to meet strategic planning, leadership development and process improvement challenges. 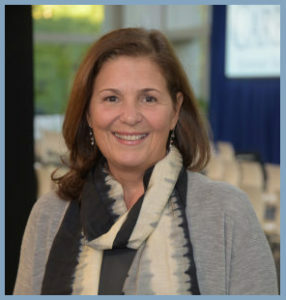 Ms. Lauer, a Briarcliff Manor resident, is a member of a number of community organizations, including: Ossining Communities that Care; Dutchess County Regional Chamber of Commerce; Affiliate Resource Associates Corporation; Women Business Leaders of the U.S. Healthcare Industry Foundation and the American College of Healthcare Executives, among others. She brings a wealth of information and experience to the CAREERS Board. 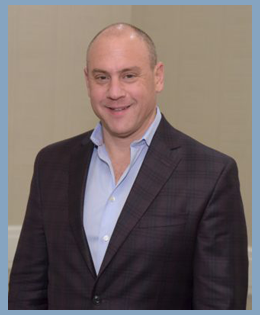 Kevin Ross is Executive Vice President/Owner of S&H Uniform Corporation in White Plains, a family owned and operated Business Apparel and Footwear Company established in 1969. Kevin graduated from the University of Cincinnati, with a B.A. in Business. Kevin worked with several local retailers before deciding to join the family business. He manages over 200 different accounts and can often be seen in the retail store, working one on one with customers. Kevin also wears the hat of Operations and Facilities Management. S&H has been lucky enough to work with CAREERS for the past 15 years, and is proud to have several individuals on his payroll and is honored to be on the CAREERS Board. Kevin lives in Pleasantville with his wife and three children. 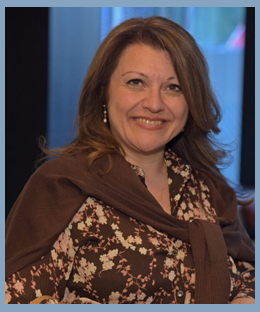 Nancy Sorbella is Vice President, New Business Development at The Fidelis Group, a global direct marketing agency where she focuses on the non-profit and publishing sectors. Additionally, within The Fidelis Group she is a partner and Creative Director of Pyaar Means Love, a startup digital retail and import company. As a graduate of SUNY Cortland, she is a proud member of the alumni community serving on the Alumni Board of Directors and Chair of the Alumni Admissions Committee for over 18 years. Always passionate about healthy aging and lifestyle, she has been an aquatic exercise instructor for more than a decade, dedicated to teaching how to increase strength, flexibility and confidence for all ages and abilities. 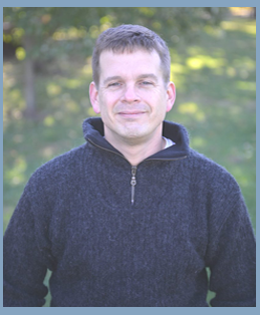 Charlie Zegers is a digital media consultant and owner of Bronx River Digital Media. A twenty-year veteran of the Internet industry, Charlie spent a decade at America Online and Time Inc., before establishing his consultancy in 2007. Other major clients have included the City of New York, the New York Historical Society, Next Issue Media, and the Ewing M. Kauffman Foundation. Charlie became involved in advocacy for people with disabilities due to several family connections and matched up with CAREERS via the “Next Gen Board Development Bootcamp” program sponsored by Volunteer New York. He is also active with the Boy Scouts of America, as an assistant scoutmaster and member of the Special Needs Scouting Committee for the Westchester Putnam Council. 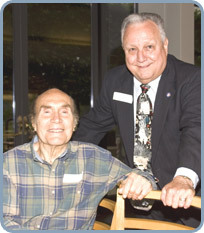 Past Presidents of the Board Frank Migliaccio (left) and Phil Adimari (right) at CAREERS 2009 Anniversary Celebration.